New phase 3 data presented at ESMO earlier today suggests Tagrisso could be a major step forward in treating patients with EGFR positive non-small cell lung cancer. 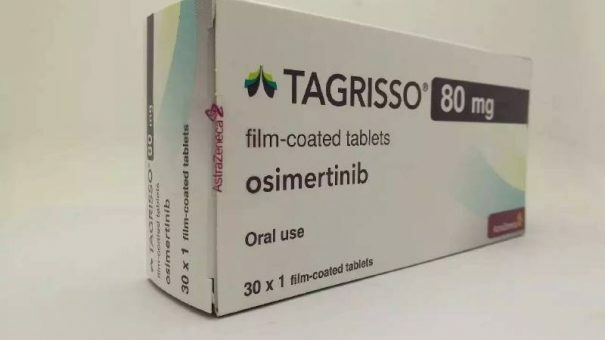 AstraZeneca has been emphasising the potential of Tagrisso (osimertinib) in recent months, and the FLAURA trial backs up its claims, showing a leap forward in progression free survival (PFS) compared to first-generation EGFR+ treatments. Roche’s Tarceva and AstraZeneca’s own Iressa are the current standard of care in first line treatments of patients with locally advanced or metastatic EGFR+ lung cancer, but Tagrisso looks set to overhaul them. Patients on Tagrisso had less than half the risk of progression or death compared with patients on Tarceva or Iressa: the median PFS was 18.9 months for patients on Tagrisso vs.10.2 months for patients in the comparator arm. The company also presented overall survival (OS) data, but this was only 25% mature at the time of the interim analysis, meaning its accuracy cannot yet be trusted. However AZ said 21% of the Tagrisso patients had died, while 30% on the comparator arm had died, and it said a final OS analysis will be forthcoming. Other indicators were also promising from the trial, including PFS improvements being consistent across subgroups. Around 10-15% of patients in the US and Europe are EGFR+, but this is much higher in Asian patients, where the level is 30-40%. These patients are particularly sensitive to treatment with existing EGFR-TKIs, which block the cell signalling pathways that drive the growth of tumour cells. However, tumours almost always develop resistance to EGFR-TKI treatment, but Tagrisso also targets a secondary mutation which leads to disease progression. 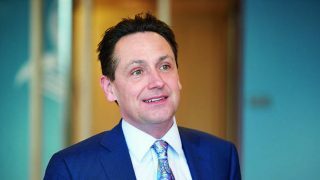 AstraZeneca hope the drug can earn much of its total revenues in Asia, because the number of patients affected in markets such as China and Japan will be very sizeable. Finally, patients taking Tagrisso also had more than double the median duration of response and objective response rate than those on the older drugs. Dr. Suresh S. Ramalingam, principal investigator of the FLAURA trial, from the Winship Cancer Institute of Emory University, Atlanta, USA, said: “The FLAURA data for osimertinib are likely to result in a major paradigm shift in the treatment of patients with EGFR mutation-positive advanced lung cancer. Not only did the trial demonstrate a robust improvement in efficacy with osimertinib when compared to other commonly-used EGFR inhibitors, the side effects profile was also more favourable with osimertinib”. For AstraZeneca the trial results are great news, and will keep the drug on track to achieve the target of $3billion in peak annual sales. This is good news as its other lung cancer treatment, PDL1 inhibitor Imfinzi will face much greater competition in its market sector. 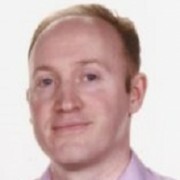 Imfinzi recently failed to show superiority to existing agents in a combination in NSCLC, but has redeemed itself in part with strong data in an earlier setting for locally-advanced (stage III) NSCLC in its PACIFIC trial.